On Friday Kendall Jenner left fans wondering if she really cut her hair after she shared a video on Snapchat with shorter hair. 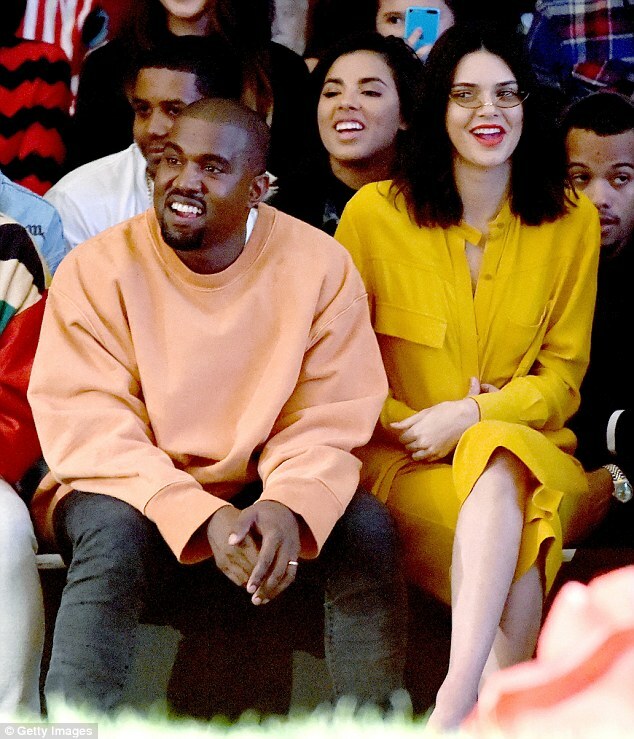 However, the model proved she did chop off her locks at a fashion show in LA on Saturday. 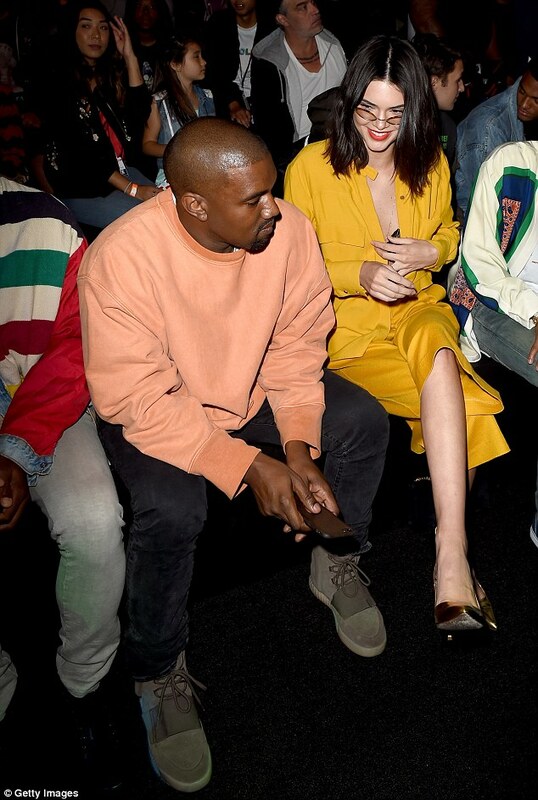 She was joined by brother-in-law Kanye West and looked FAB in a yellow dress. I am loving her new look! JINNA LOVES HER HAIR TRANSFORMATION: CHRISTINE AGUILERA IS A RED HEAD!